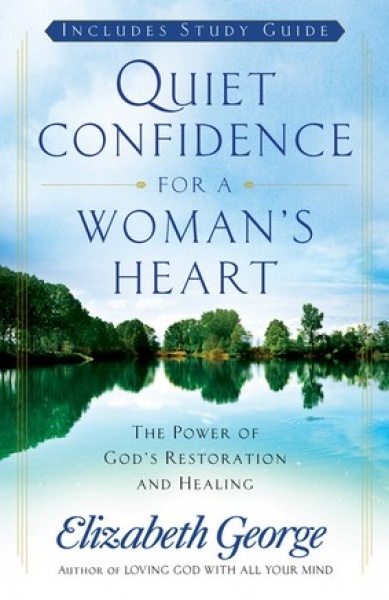 This inspiring devotional journey through Psalm 23 encourages women to walk ever more closely with God. Bestselling author Elizabeth George shows women 12 truths that will help them in every season of life. Gods assurances create a powerful foundation for every woman to stand on and depend on as they live out a life of faith and hope with an unfailing confidence in Christ. Formerly Powerful Promises for Every Woman.